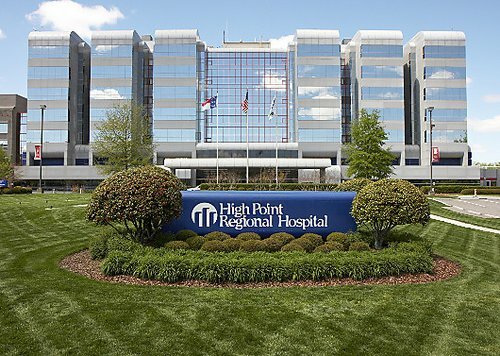 High Point Regional's Culp Women's Center is a convenient, inviting facility that houses the Women's Imaging Suite and the Women's Resource Center. Culp Women's Center, which was designed by our experienced and service-oriented staff, includes private waiting rooms, spacious classrooms for classes and meetings, and direct access to the Childbirth Suite & Newborn Nursery. Culp Women's Center's all-female staff includes a certified lactation consultant, certified mammography technicians, nurse educators, and instructors. Experience and quality are the hallmarks of our care. Learn more.